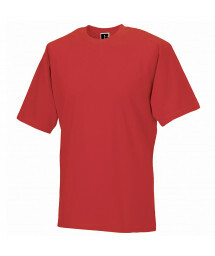 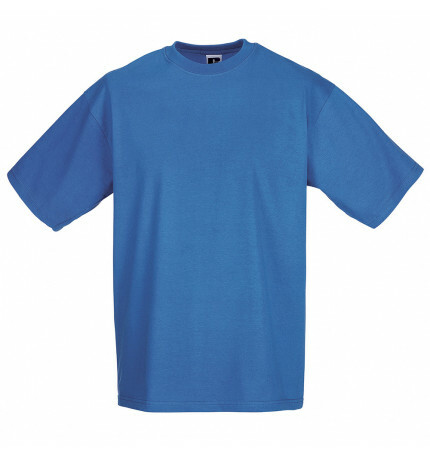 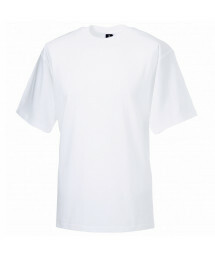 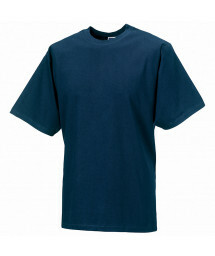 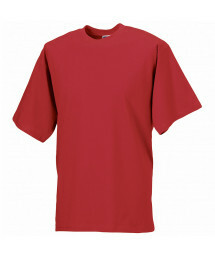 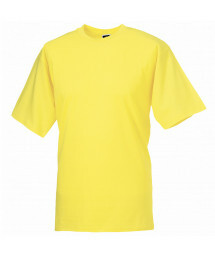 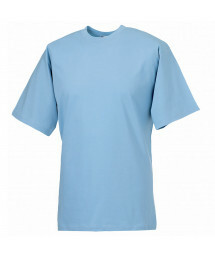 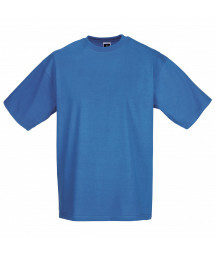 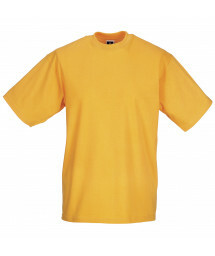 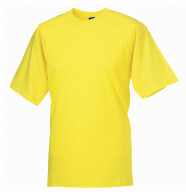 The classic t-shirt that sets the standard for fabric and production quality, durability and wearer comfort. Perfect combination of ringspun cotton, high quality fabric and top level finishing. Shoulder to shoulder taping. Tubular construction. 1x1 rib knit collar. Superior fine gauge knit fabric for excellent decoration results that last. 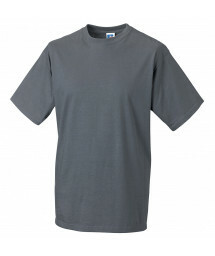 Chest (to fit) XS - 34/36", S - 36/38", M - 38/40", L - 40/42", XL - 42/44", 2XL - 44/46", 3XL† - 46/48", 4XL - 48/50".